When it comes to innovation, the built industry is years behind. Willow developed a digital product, the Digital Twin, that is set to revolutionise the industry. 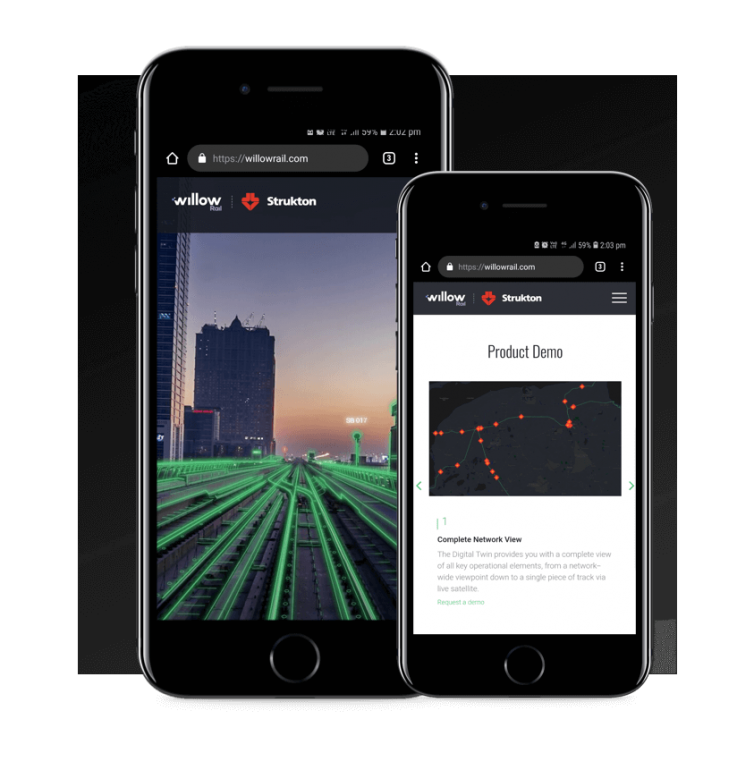 In partnership with Strukton, Europe’s leading railway network organisation, Willow wanted to launch their new product at the world’s largest railway event. But with the product in development and only two weeks to go to the event, Willow had to find a different way to promote their product. Willow approached Online Circle Digital to help them launch Willow Rail at the event and capture leads. We developed a video that focused on the value proposition of the product and the partnership with Strukton. 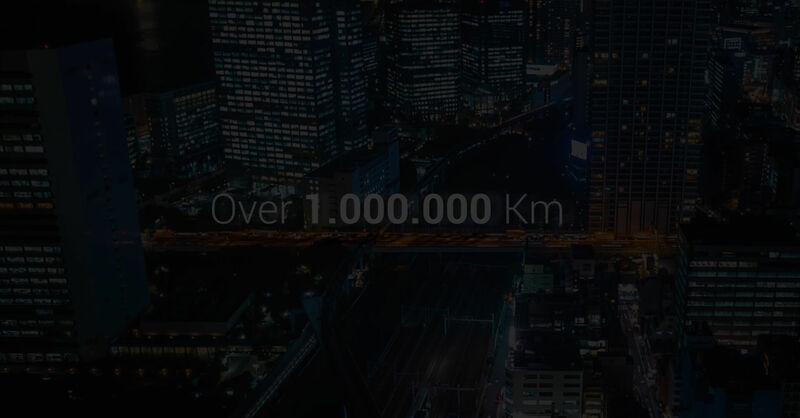 The video laid out the industry problem and introduced Willow Rail as the digital solution for the built world. Through striking animation, the video displayed the product value in an easy to understand way. Supported by a microsite, the launch video allowed Willow to capture high value leads. The event was a huge success for Willow. The video resonated well with the audience and generated a large amount of interest from railway organisations worldwide.